This year’s Patchwork Foundation Masterclass programme had a terrific start with an insightful session with the Secretary of State for Education, the Rt Hon Damian Hinds MP. Since I was fortunate enough to be selected as a Patchworker, I was excited to learn from my first session and to collaborate with my fellow Patchworkers. As a university student, learning about the roles and responsibilities of the Education Minister is crucial for me to understand the benefits of a university education and how it can prepare me for future career prospects. Prior to the session, I did some research about the Rt Hon Damian Hinds MP and discovered that he was elected to the Education Select Committee and served until October 2012; the Secretary of State is also the Member of Parliament for East Hampshire, so he has a lot of responsibilities, both to his constituents and to the Department for Education. 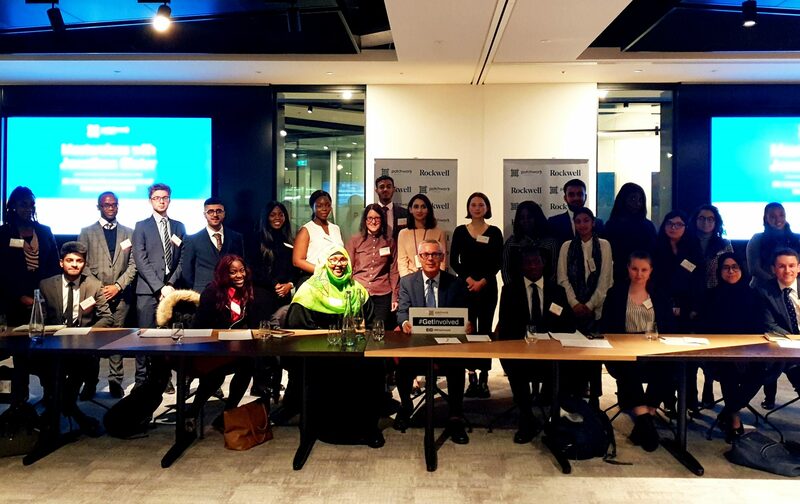 The session was in Portcullis House, Westminster; we had some time before the event to have a briefing session – it was useful for myself and the rest of the SEGRO cohort to practice our questions and learn how to correctly address titled individuals. During the session the Rt Hon Damian Hinds MP spoke about his political journey and how education is crucial to having a fulfilling life. He spoke about the important of apprenticeships and how the National Apprenticeship Week, which took place between 4th to 8th March 2019, celebrates how apprenticeships are vital to our economy. Furthermore, he said he did not expect to enter politics because he worked in the private sector, mainly in pubs and hotels, but he learned the importance of transferable skills. A valuable lesson he shared with us was that learning never stops. As a Member of Parliament, he constantly learns from other MPs and from his constituents in his surgeries. This has determined him to champion social mobility and promote equal opportunities for everyone. It was wonderful to hear the Secretary of State acknowledge the hard work teachers do everyday for the betterment of their students. A key message I took away from the session was being confident, tenacious and resilient. He explained that campaigning is difficult and as a public figure, you need to be open to constructive criticism. But you should believe in your principles, work hard and bounce back from your hardships. This lesson really resonated with all of us. I want to thank the Secretary of State for Education for taking time out of his busy schedule to talk to us. Thank you to the Patchwork Foundation team for organising the event and to SEGRO for funding our events. Over the last five years, I have seen Patchwork grow from strength to strength. 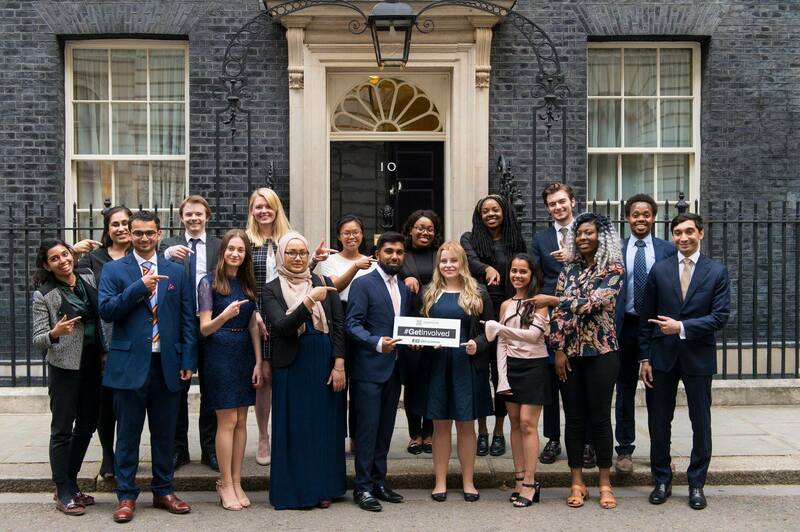 It’s work with underrepresented communities, especially young people, is not only important to get young people involved in our democracy, but has also completely changed so many people’s lives.